Call us for all of your Mobile RV repair needs. 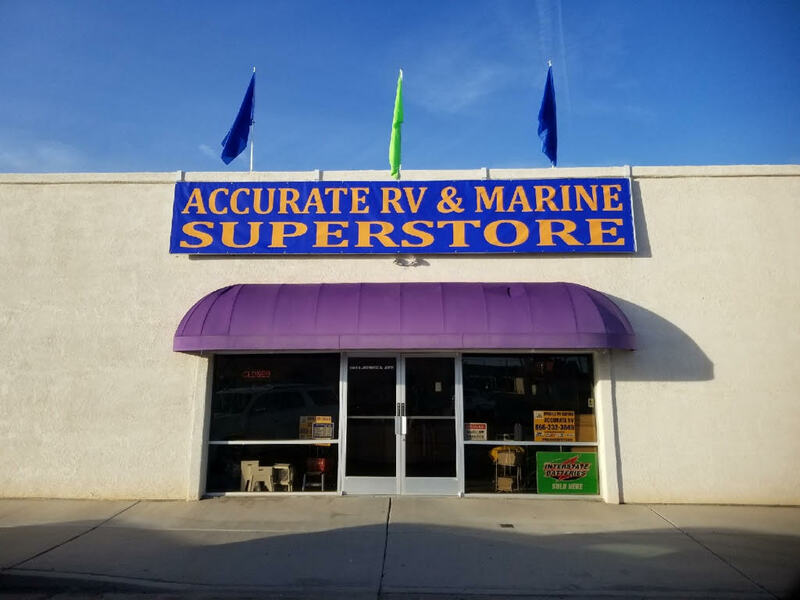 ​Throughout Bend Oregon, Yuma Arizona, Parker Arizona and Lake Havasu Arizona, Accurate Rv & Marine Supply should be your #1 choice for all your RV Parts, ​Mobile RV repair and Marine parts supplies. Not only are we the most affordable rv repair company we are also mobile, honest and timely with all of our repairs. Not only do we save the day but we can make your day too, accessories are yet another reason we should be your first choice because we can do it all and are your one stop shop for all of your rv repair and accessory needs all done by our certified technicians who have worked on it all from coaches to travel trailers, and campers. With the best service you want the best parts and a warranty to go with it all. At each of our locations in Parker Arizona, Lake Havasu Arizona, Yuma Arizona, Prescott Arizona, Flagstaff Arizona, Blythe California, and Bend Oregon you get all of those great perks done with a smile. We pride ourselves on the work we do and it shows in our quality of work and are always trying to make happy life long customers. There’s the saying that if you love what you do you never have to work a day in your life, well it seems like we haven’t had to work a day for the last 30 years and even more so in the last 5 with Accurate RV. There isn’t much worse than when you are getting ready to go have a great weekend with friends and family and you find out your rv or boat is in need of rv parts or repairs. The only thing worse than that is when you are out camping or boating and you need those repairs. 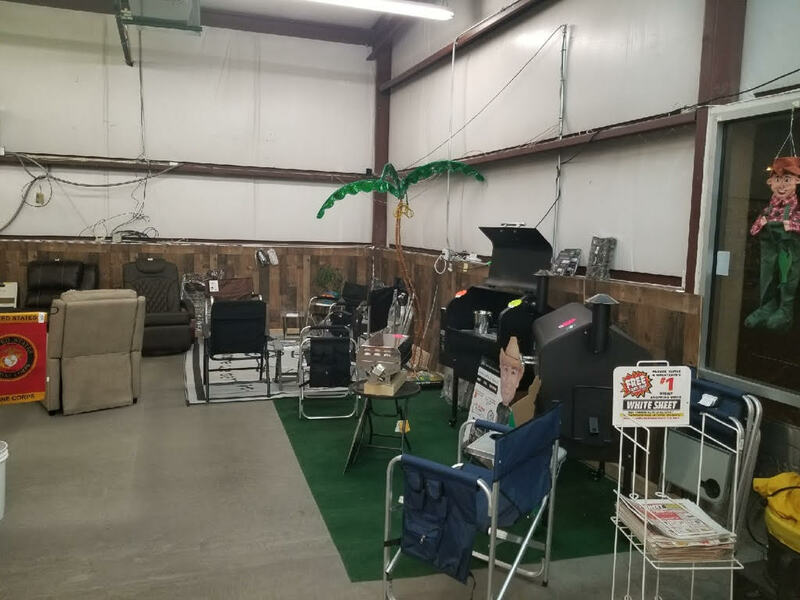 Well that is where we come in, no matter the situation or problem we will come running to save your trip because all you need to worry about is having fun in your rv, let us handle the rest. 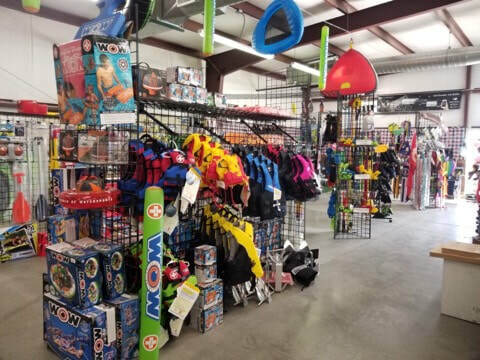 With Accurate RV for mobile rv repairs rv parts and accessories you can count on your rv being taken care of as well as your water sports and boating needs. Being correct in all details is the definition of Accurate anyway so we take care of all aspects of your rv and you can be sure it was done correctly. We have 30 years of experience in the rv industry, 12-plus years in the manufacturing industry with Beaver Coaches and another 12 in parts and service, and then starting Accurate RV in 2012. With all of that knowledge we know exactly what your rv needs and know that it needs the best parts available. So you know that when you have Accurate Rv do any repair for you that you are getting the best parts available and it will be done by a certified rv mechanic. The knowledge that we posses is the same knowledge that you would find if you were to go to one of the dealerships nearby, but we are mobile and are more reasonably priced. What sounds better to you, go to a dealership and feel like a number and pay too much or relax in the comfort of your own home (or rv if you’re traveling) and be treated like a person and have a knowledgeable certified mechanic using the same high quality parts fixing your rv? Kind of a no brainer to me. 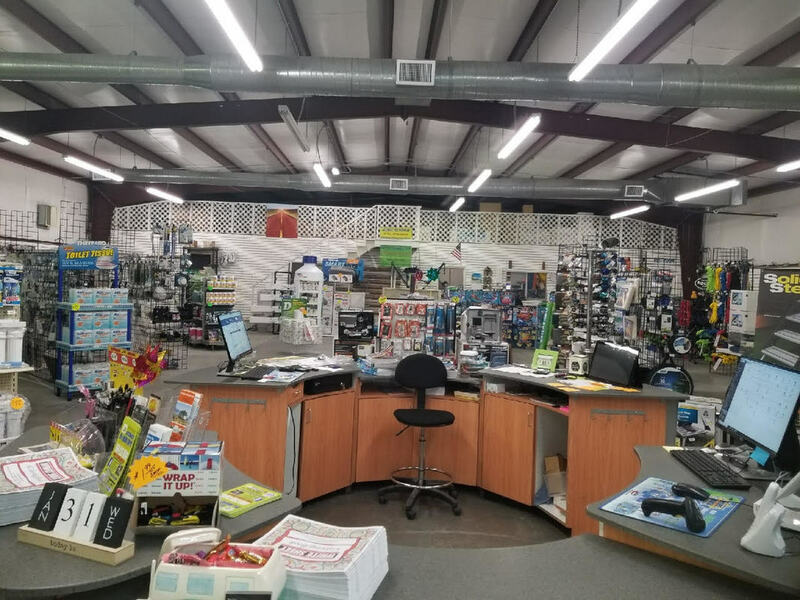 Experience the BEST RV & Marine Supply Store in Parker Arizona!